Beautify a garden area with this floral-inspired, energy-efficient path light finished in architectural bronze. 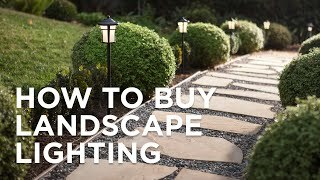 The textured, floral-inspired shade of this energy-efficient landscape path light makes it an ideal fit in garden settings as well as along walkways. 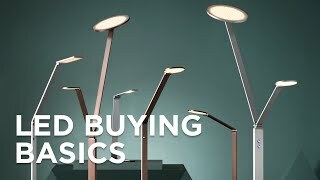 Constructed of weather-resistant cast aluminum and finished in textured architectural bronze, its long-lasting, 2700K color temperature integrated LED produces a warm white light. 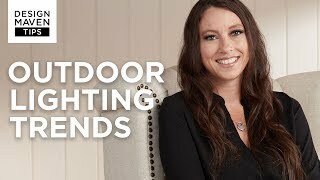 A stylish green energy accent from Kichler that will work with your existing low voltage landscape lighting system.